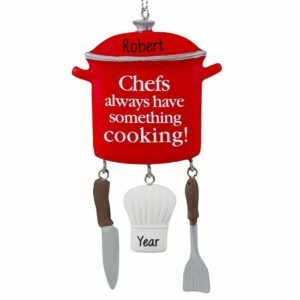 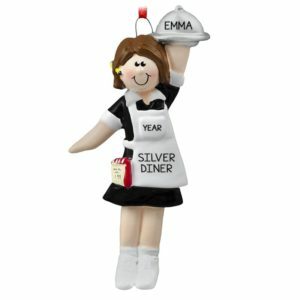 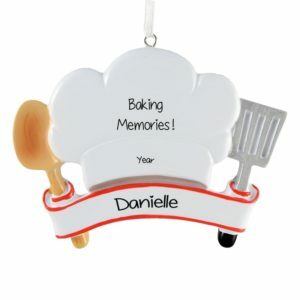 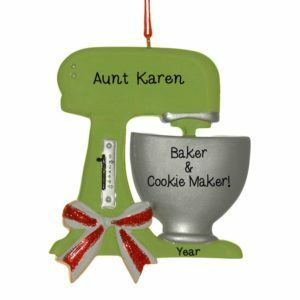 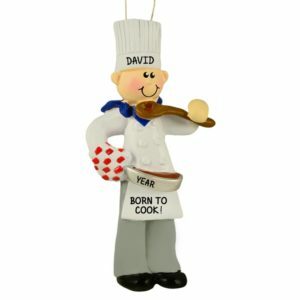 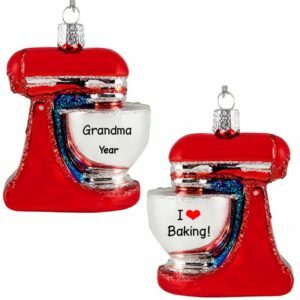 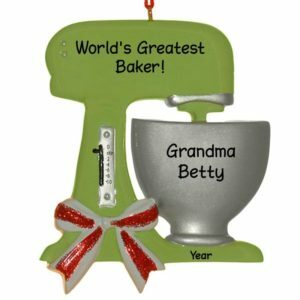 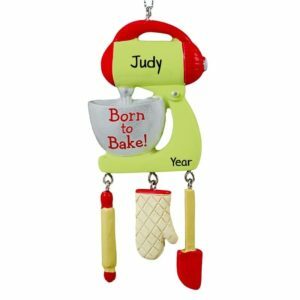 Personalized Ornaments For You is SERVING up personalized ornaments MADE TO ORDER for the Chef or Cook in your life. Have one of our talented artists hand personalize any of our selection of ornaments with the chef’s name, year, and a fun sentiment. 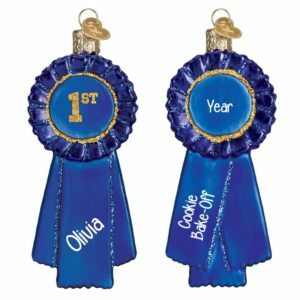 Whether you are celebrating the “King of the Grill!” or “The World’s Best Chef!”, “#1 Baker!” or “Born To Cook!” we can create that unique, one-of-a-kind gift that will express how proud you are of the FOOD-FEATS they have accomplished. 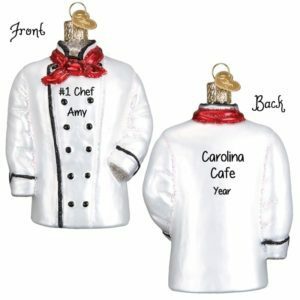 Ornaments make SCRUMPTIOUS gifts for the restaurant staff, cooks, and servers. 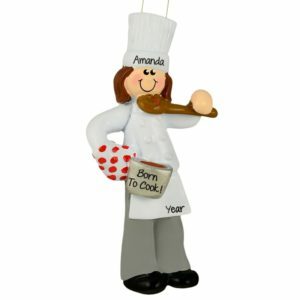 Culinary School Grads and Pastry Chef Grads alike will MELT when they open this gift. Our ornaments make great stocking stuffers and are perfect as gift tags for larger gifts. 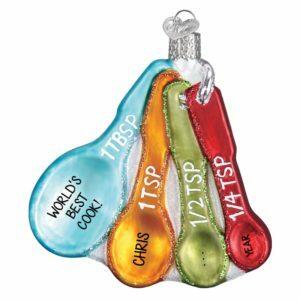 Scoop one up for the professions Chef, the home baker, or the backyard BBQ King in your life today.